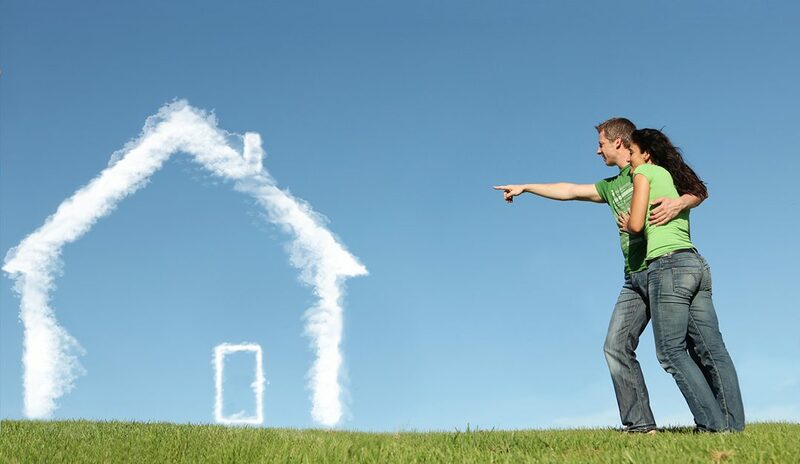 (TNS)—Buying your first home comes with many big decisions and can be as scary as it is exciting. It’s easy to get swept up in the whirlwind of home-shopping and make mistakes that could leave you with buyer’s remorse later. If this is your first rodeo as a homebuyer or it’s been many years since you last bought a home, knowledge is power. Here are the 14 most common mistakes first-time buyers make—and how to steer clear of these missteps. In some large markets, housing inventory is still tight and competition is fierce. You might find yourself willing to stretch your budget to buy a property or lose a property because you aren’t preapproved for a mortgage, says Alfredo Arteaga, a loan officer with Movement Mortgage in Mission Viejo, Calif.
Buying a home can be complex, particularly when you get into the weeds of the mortgage process. Rushing the process can cost you later on, says Nick Bush, a REALTOR® with TowerHill Realty in Rockville, Md. What to Do Instead: Map out your home-buying timeline at least a year in advance. Keep in mind it can take months—even years—to repair poor credit and save enough for a sizable down payment. Work on boosting your credit score, paying down debt and saving more money to put you in a stronger position to get preapproved. Spending all or most of their savings on the down payment and closing costs is one of the biggest mistakes first-time homebuyers make, says Ed Conarchy, a mortgage planner and investment adviser at Cherry Creek Mortgage in Gurnee, Ill.
What to Do Instead: Aim to have 3-6 months of living expenses in an emergency fund. Paying mortgage insurance isn’t ideal, but depleting your emergency or retirement savings to make a large down payment is riskier. The long-held belief that you must put 20 percent down payment is a myth. While a 20 percent down payment does help you avoid paying private mortgage insurance, many buyers today don’t want (or can’t) put down that much money. In fact, the median down payment on a home is 13 percent, according to the National Association of REALTORS®. A Bankrate.com survey found that the average homeowner pays $2,000 annually on maintenance services. Not having enough cushion in your monthly budget—or a healthy rainy day fund—can quickly put you in the red if you’re not prepared. What to Do Instead: Your agent or lender can help you crunch numbers on taxes, mortgage insurance and utility bills. Shop around for insurance coverage to get compare quotes. Finally, aim to set aside at least 1-3 percent of the home’s purchase price annually for repairs and maintenance expenses.